The Governor Mike Huckabee Delta Rivers Nature Center offers recreational and educational programming for people of all ages. Along with regular daily, weekly and monthly events, the center offers specialized programs suitable for any nature enthusiast. 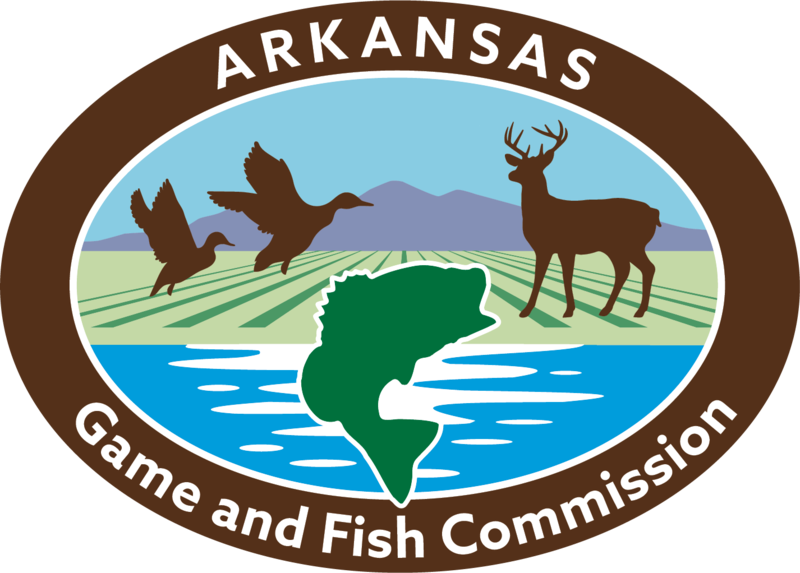 Groups may schedule time for programs about Arkansas animals, ecosystems, the Delta and many more. Some programs feature live animals or biological artifacts. We offer guided trail tours for groups, and we’ll bring our programs to you if needed. Visitors may take advantage of programs offered on Saturdays from time to time, such as alligator feeding during summer. Watch for fish-feeding programs every day, all year. We offer many special events, workshops, and special programs as well. Please go to our calendar for more information. The Governor Mike Huckabee Delta Rivers Nature Center has a variety of resources that can be used across disciplines to enhance all types of curriculum. Teachers are only limited by their imagination. Teachers and educators, click on the link below for a list of professional development classes or workshops currently scheduled around the state. Another resource available to teachers is our extensive collection of science videos that can also be checked out. The videos cover a variety of science topics and are usually no more than 30 minutes in length. For a complete list, contact the nature center. 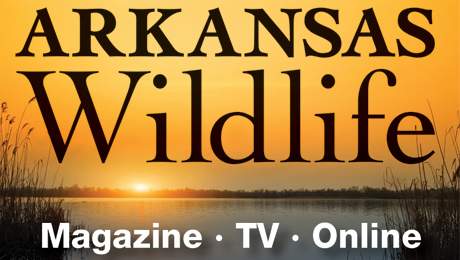 Conservation education is a fun and enriching experience that awaits you at the Governor Mike Huckabee Delta Rivers Nature Center. Programs that basically fall in the categories below are offered to teachers and students. Most of these programs support the state curriculum, and the staff can work with teachers to develop customized programs. We try to tailor our programs for each specific age group – lower elementary (grades K-3), upper elementary (grades 4-6), middle school (grades 6-8) and high school (grades 9-12). Tell us about your environmental education needs, which age group is targeted, and we will design a program for your group. Other animal programs include possum, snake, birds of prey, fish, and amphibians. We have a working lab here at the Nature Center and will be glad to assist your group in a dissection program. You simply need to book a date, order the preserved animals to be sent to us, and then show up for your program. Typical lab dissection programs include fish and frogs. We have an archery range and the equipment needed for your group to learn the skill of archery. With nine canoes onsite and a nearby lake and bayou, we have ready access to the water. Flatwater canoeing courses can be taught at beginner and intermediate levels – but be prepared to get wet. Other outdoor skills classes include BB gun handling and marksmanship, Survival, Orienteering, and Bird Watching.